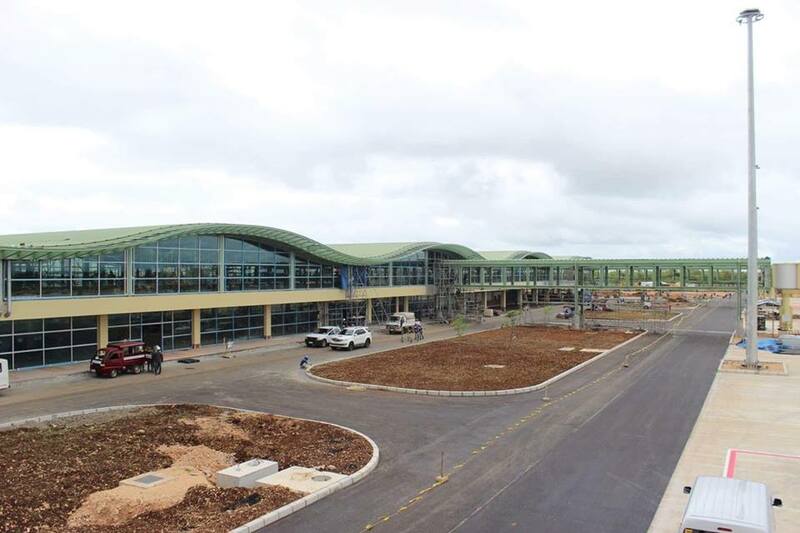 The Department of Transportation (DOTr) and Civil Aviation Authority of the Philippines (CAAP) are now set to inaugurate the country’s “Green Gateway to the World” today November 27, with the much-awaited opening of the Panglao International Airport in Bohol. President Rodrigo Duterte, along with Transportation Secretary Arthur Tugade, CAAP Director General Capt. Jim Sydiongco. Bohol Governor Chatto, Tourism Sec. Bernadette Romulo-Puyat, and National Economic Development Authority (NEDA) Sec. Ernesto Pernia are expected to attend the inauguration. 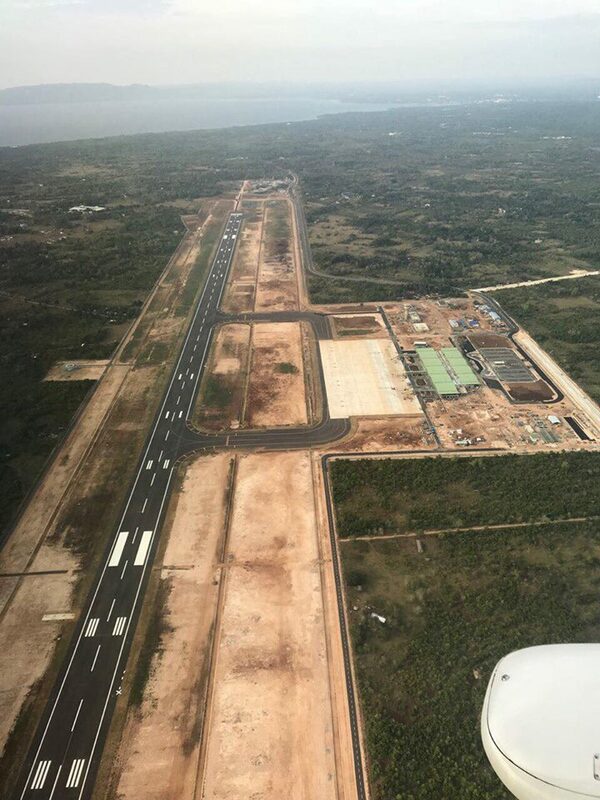 The New Bohol International Airport or Panglao International Airport is one of the featured projects of the Duterte Administration’s Build, Build, Build program. Located in the island of Panglao, Bohol Province, the airport’s construction started last June 22, 2015. As the country’s first eco-airport, it aims to have high standards in green and sustainable structures, primarily using a natural ventilation, solar roof panels covering the energy requirement of one-third of the airport’s passenger terminal building (PTB), and a motion sensor lighting. The Php 7.8 billion-project is planned to serve at least two million passengers a year, twice the capacity of the Tagbilaran Airport that it will be replacing once completed. It can handle up to seven aircraft, including large international flight planes, at the same time. 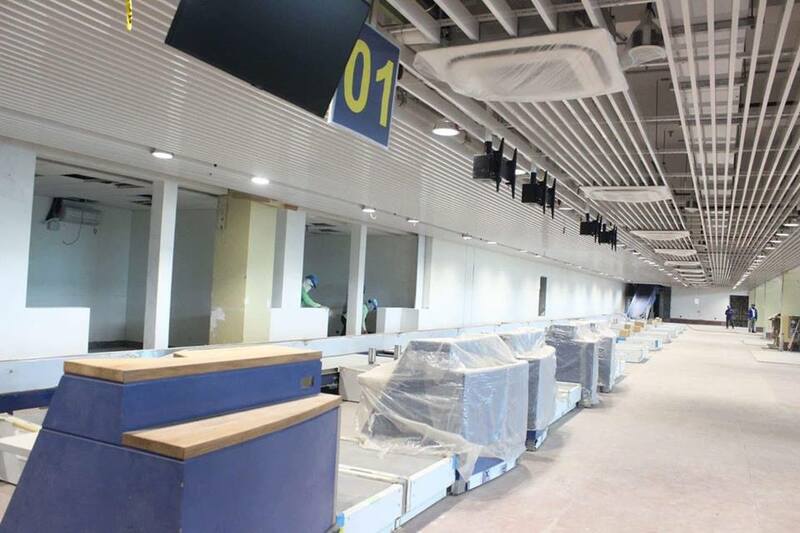 The airport also has a 13,884 sqm area for the PTB, three boarding bridges, and a baggage handling system. International flights will be catered by the airport starting November 28. It is expected that Panglao International Airport will boost the tourist growth and trade in Bohol. 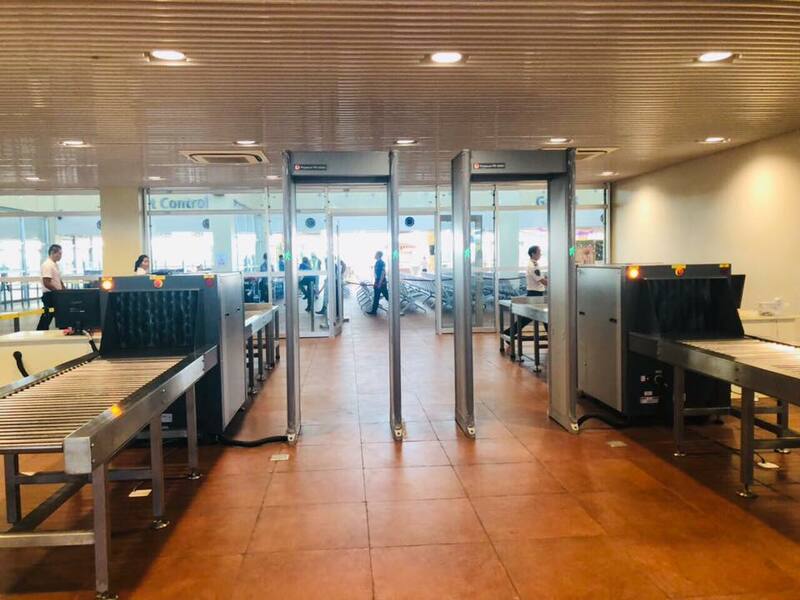 Moreover, this project’s goal is to enhance the operations’ efficiency, safety, and security, improve customer amenities, and expand the networking and marketing of Panglao International Airport.